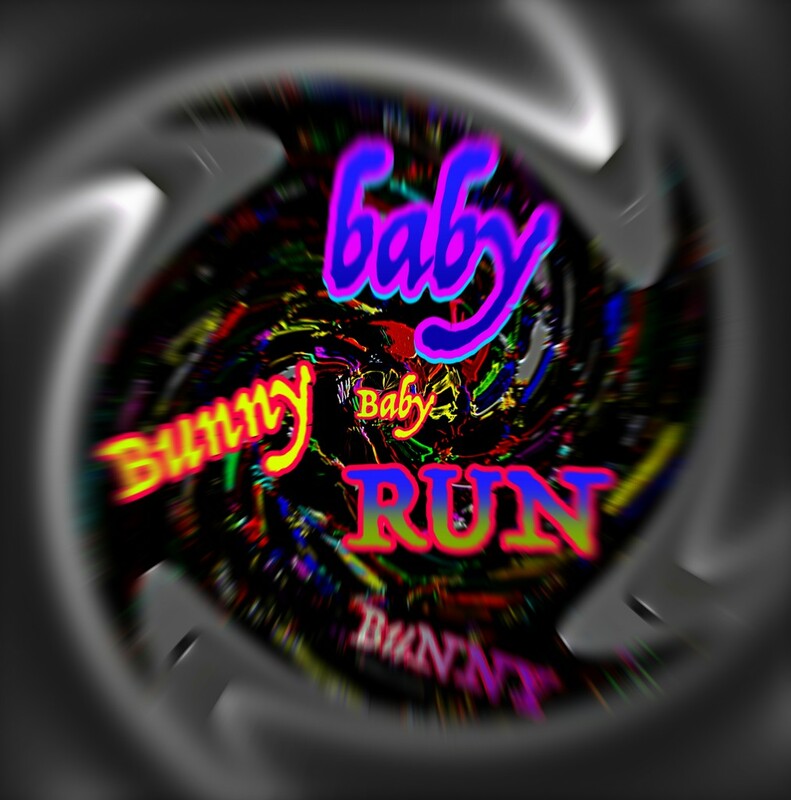 Celebrity Killer say’s Bunny Baby Run is a brilliantly Creative Hallucinogenic Horror Movie Fun Ride that’s just as funny as it is terrifying. 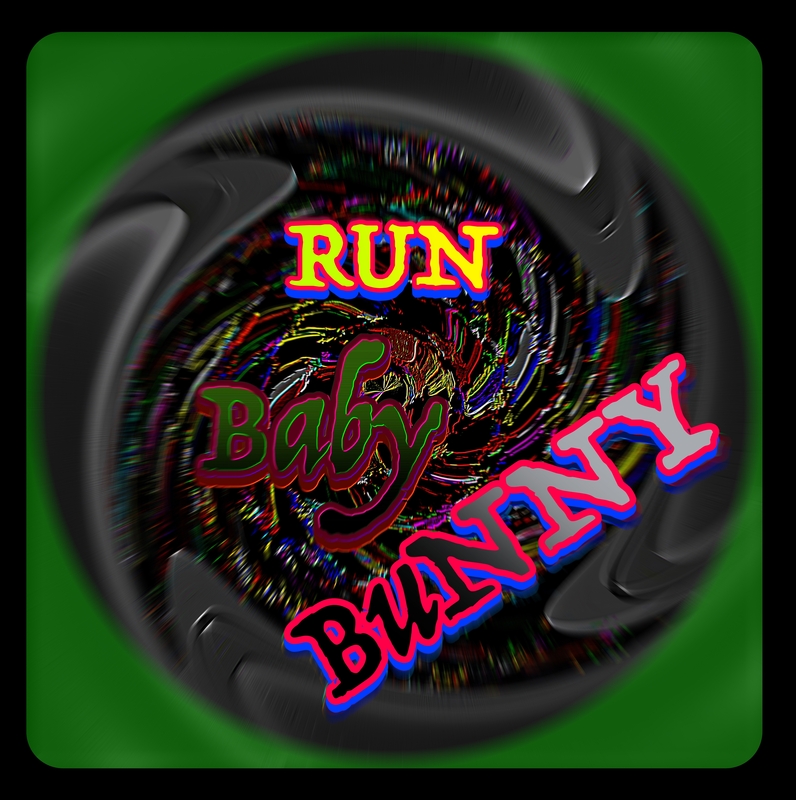 This entry is filed under Celebrity Killer, Celebrity Killer Movie Concept, Film & TV Concepts For Sale, Movie Concepts For Sale and tagged Bunny Baby Run, Bunny Baby Run Movie, celebrity killer, celebrity killer hallucinogenic movie, celebrity killer horror movie, celebrity killer movie concept, celebritykiller, hallucinogenic horror movie, horror movie, horror movie concept, Killer Bunnies, renato caravaggio, thecelebritykiller. 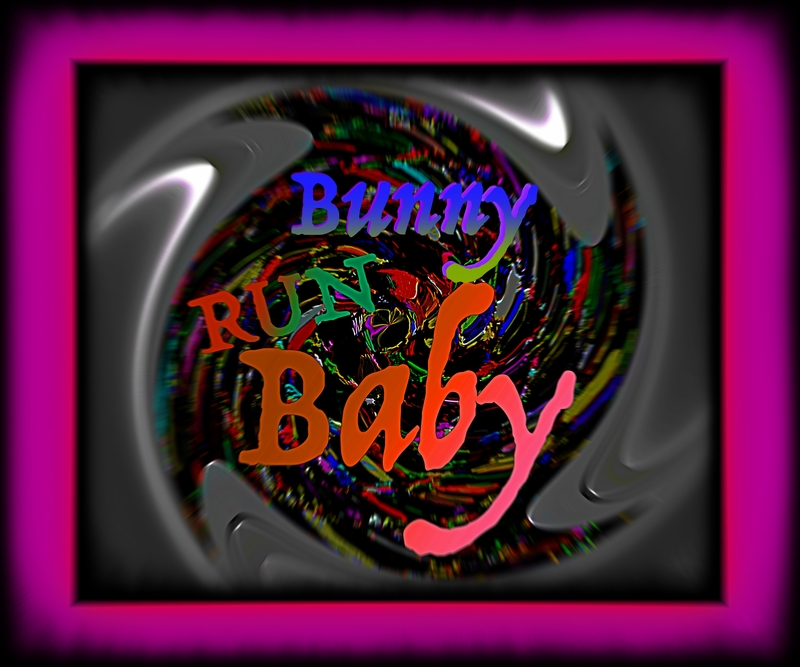 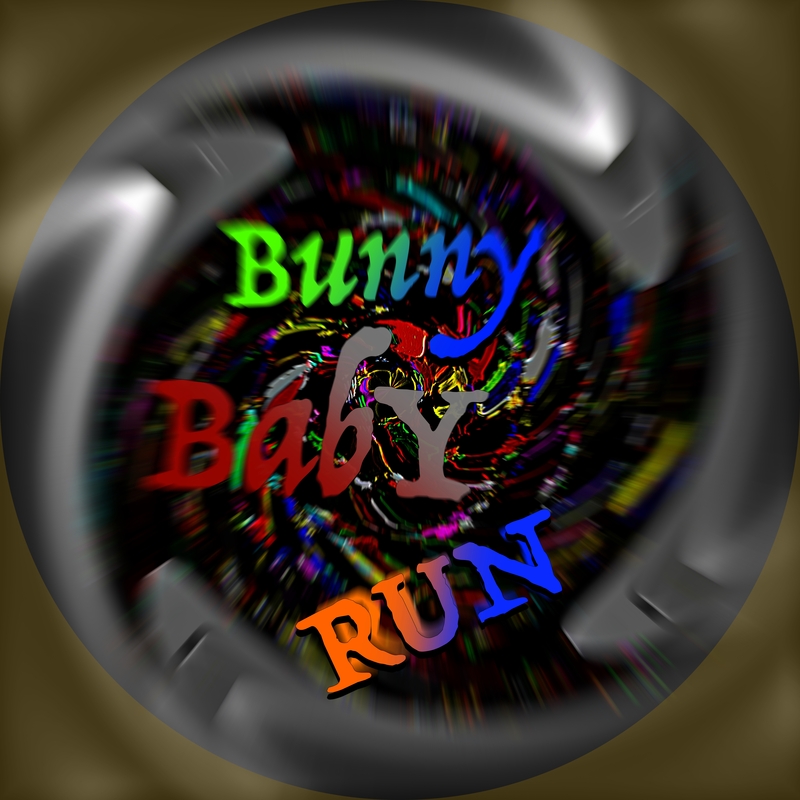 The new and original CELEBRITY KILLER movie title “BUNNY BABY RUN” and movie concept is created by Renato Caravaggio. 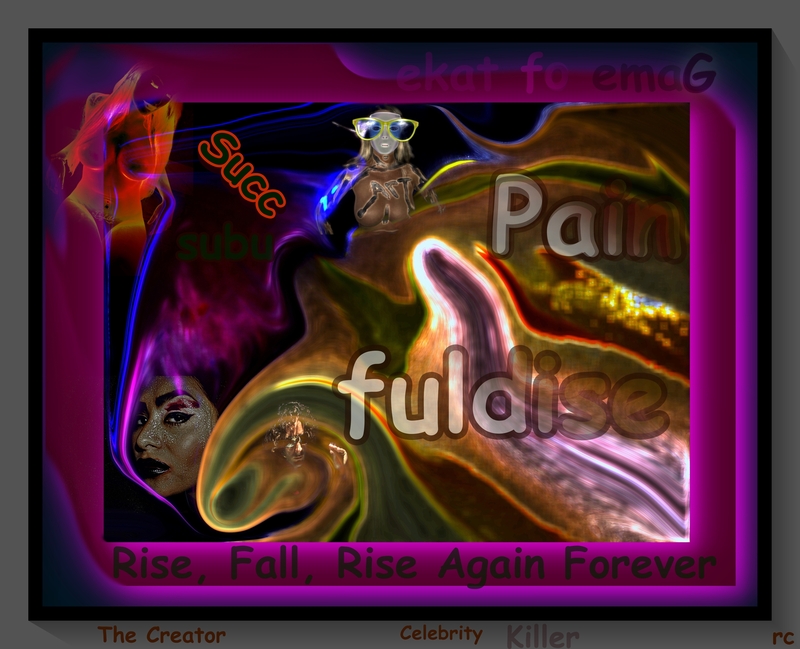 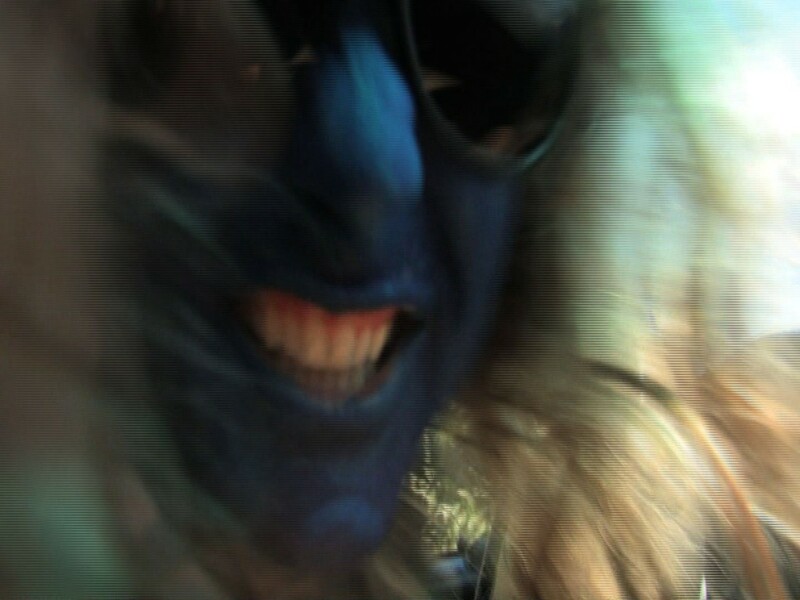 Cinematic Hallucinogenic Horror Movie Fun Ride created by Celebrity Killer. 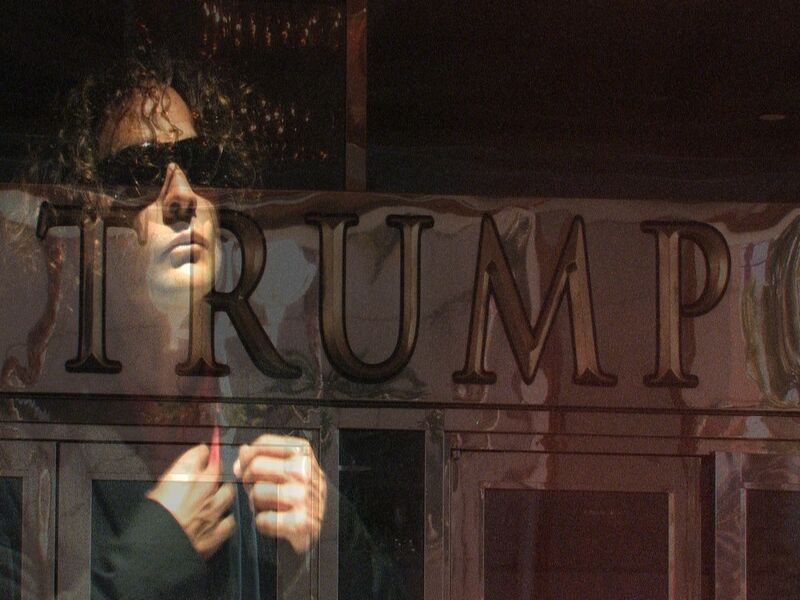 Celebrity Killer say’s Bunny Baby Run is a refreshing original movie concept that will last the test of time amidst a saturated talent pool of below average movies and or movie makers.